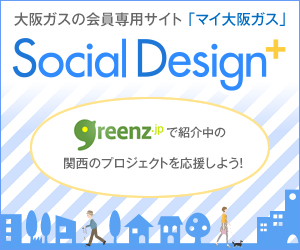 "green drinks Toranomon in English" will be held on March 9, Sunday!! We are very happy to announce our event, “green drinks Toranomon in English” will finally be launched! 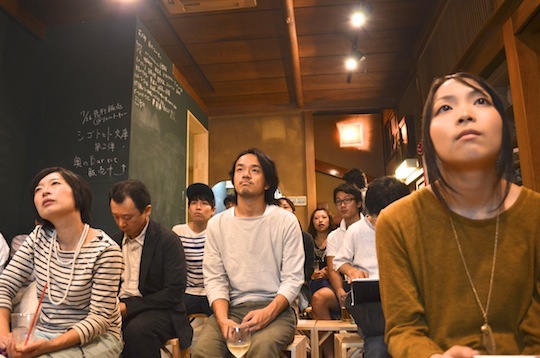 While NPO greenz regularly holds “green drinks Tokyo” every month, we, “greenz global” would like to hold our own event at Little Tokyo in Toranomon. Come along and join us for our very first meet-up event! Mr. Tom Vincent from “PingMag” will be the talk guest for this launch party. 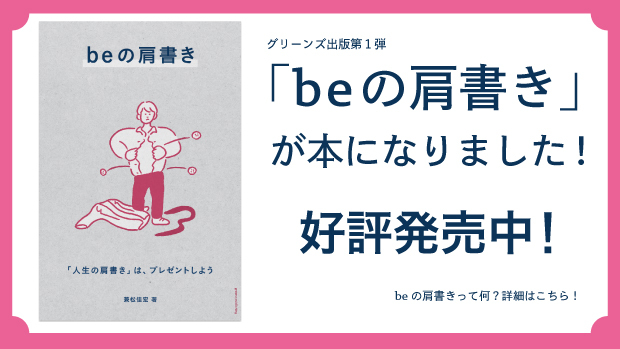 Main theme of our talk will be “How could we make Japanese social entrepreneurs global.” We will be updating an interview article with Mr. Vincent very soon! Creative producer, narrator, TV presenter.